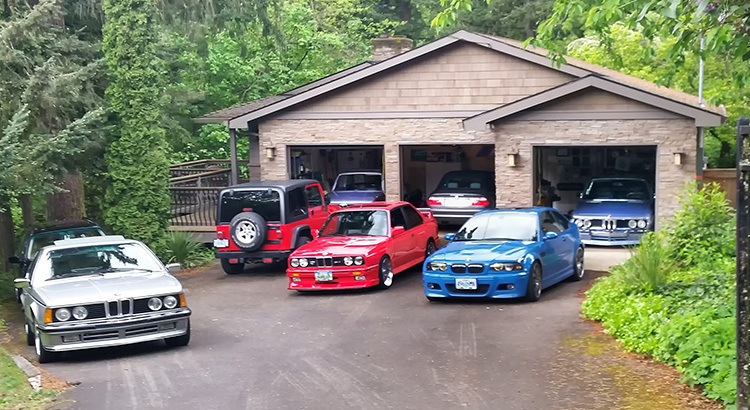 Our first Garage Tour for this year will be to Vince Manley’s house. Most of you have seen Vince’s e9, but he also has another project in the works in his garage. Come out to the Garage Tour and check it out! We will meet up at the Portland Cars and Coffee in Wilsonville (World of Speed). We’ll drive from C&C to Vince’s house where he will host us lunch.